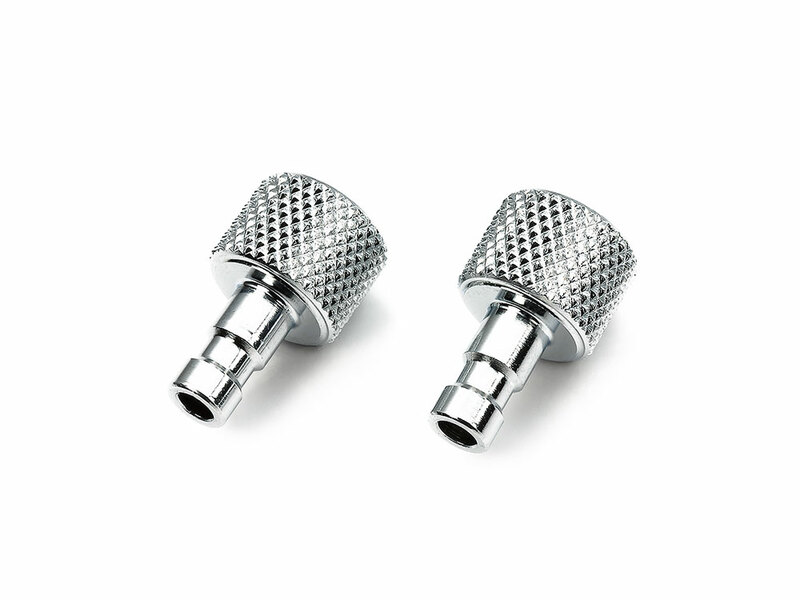 ★These plugs are for use with the quick hose joint, connecting it to the airbrush. ★Knurled finish gives excellent grip. ★Gaskets included. ★Connector Joint (Item 74536) is required when using with Spray-Work Basic Airbrush.